Little League is about American as it can be. Everyone loves baseball. Kids become stars each time they play! These gentlemen enjoy the privilege of riding in the lead car. These girls are having a great time carrying the banner. 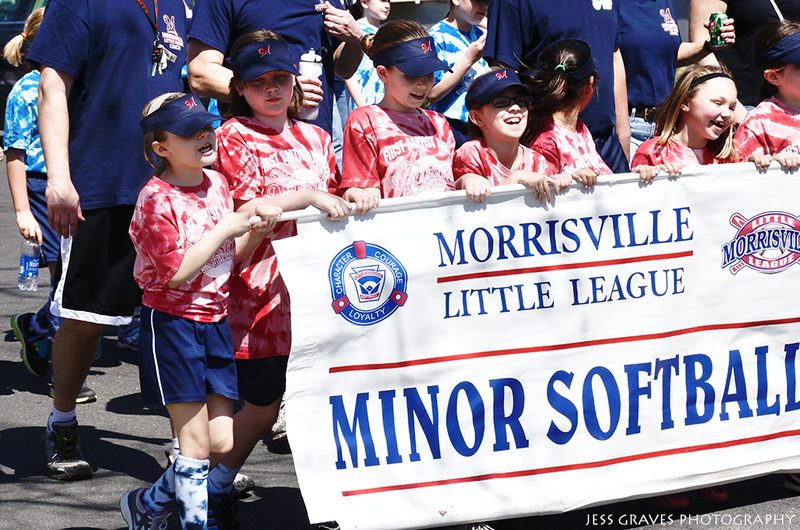 Their smiles prove that Little League has it’s benefits!